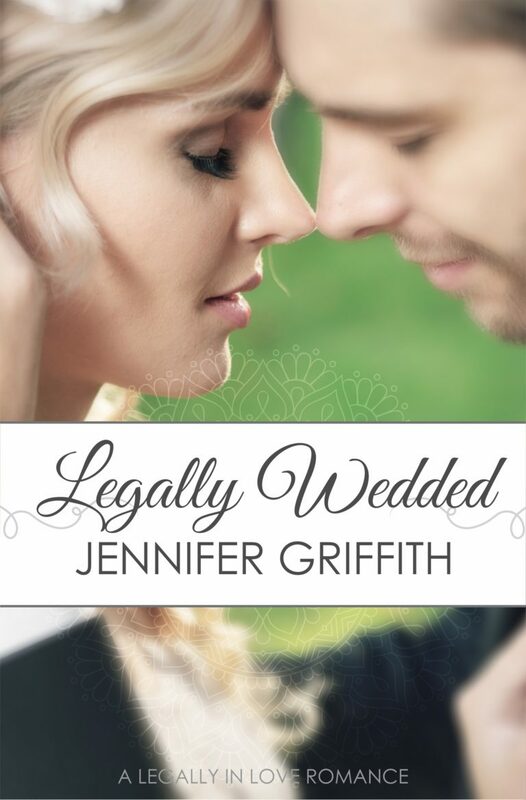 Book 1: Legally Wedded—Morgan and Josh are desperate for college cash–but are they desperate enough to be legally wedded? Book 2: Attractive Nuisance—Attorneys Camilla and Zane are both gunning for the same job. So when their boss assigns them to work a case together, it throws them a curveball, especially as the chemistry between them rises. 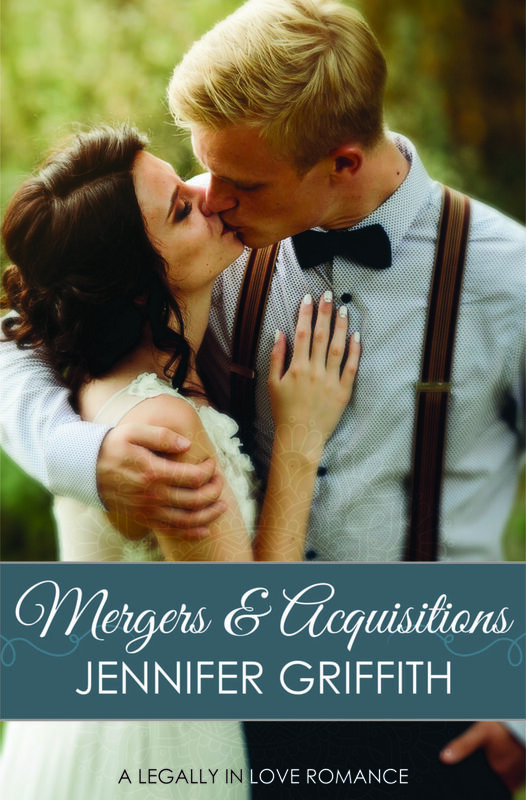 Book 3: Mergers & Acquisitions—Lawyer Jillian acquires a lost masterpiece that could be her ticket–so why is Aero insisting on a merger to stop her? Book 4: Wills & Trust—Brooke is named in a stranger’s will–can lawyer Dane earn her trust? Book 5: Asked & Answered—Carson asked, Becca answered—a definite no. Now, seven years later, they’re facing off in court. Sparks will fly. Book 6: Illegally Wedded—Zach needs a promotion. Piper needs to stay in the country. Can a marriage certificate solve both their dilemmas? Book 7: Moot Court — Love has its day in court. *BOOKS 1-4 available in audiobook format! Book 1: Setting Up the Billilonaire—My Fair Lady meets The Man from Snowy River in this hilarious comedy of mistaken identities. Book 2: Concealed from the Billionaire—A makeover romance turned upside down, Lisette makes herself under to avoid love, but when Erik shows up, will she show her true beauty–and jeopardize her career? Book 3: Dodging the Billionaire—Dowdy art exhibit coordinator Ava channels her inner Doris Day–just in time for the quirky billionaire and the hot FBI agent to walk into her museum. *Books 1&2 also available in audiobook! Wacky paranormal circumstances plague these teenage heroines who fall for hunky dreamboat guys. Book 1: Super Daisy — Super powers? Super useless. Disgraced former beauty queen Daisy Blaine wants to hide from her internet fame. Her stupid superpowers are making it next to impossible. Book 2: My 90s Boy Band Boyfriend — Teenage singer Oakley has had a long week. Popstar Hudson Oaks’s bad week has been 23 years long. Big in Japan: Accidental Sumo –Buck Cooper, huge Texas nobody, goes to Japan and accidentally becomes a sumo wrestler. Chocolate and Conversation —Austen + Chocolate = Love! At 31 and unemployed, Susannah opens Salt Lake’s first all-chocolate café. But her first love, John, returns to town–rich, handsome, and intent on marrying anyone but her. Assumption of the Risk—How is just a school teacher, surrounded by her few farm animals, supposed to cope when the threats start, wind blows, the power dies, and the knocking begins? GRAB THIS SHORT STORY HERE FOR FREE! Under the Mistletoe—Six sweet Christmas romance novellas. My book First and Last Christmas Date is part of this steamy-clean collection. Strange and Lovely—Young Adult Paranormal Romance short story collection by a variety of fun authors. My story “School Spirit” apparates here, or it’s now available as a standalone story, The Cheerleader & The Ghost, free for readers who sign up for my newsletter. A few other books I’ve had published are no longer in print: Choosing Mr. Right, A Little Sisterly Advice, and Pandora. They may or may not return in various forms in the future. Contact me if you have interest in finding out more about any of these books. One quick question. Why is Big in Japan the only book that doesn’t have your middle name? Thanks for asking, Rachel. It’s because in the earlier books I was writing for a different publisher. When I jumped to Jolly Fish Press last year I decided to simplify! Dear Jennifer. I really want to read Wills and Trust but it’s not available on Amazon tonight. How can I get a copy. I’ve loved all your other books!